Buying new clothes is always exciting, especially when you find what you are looking for. 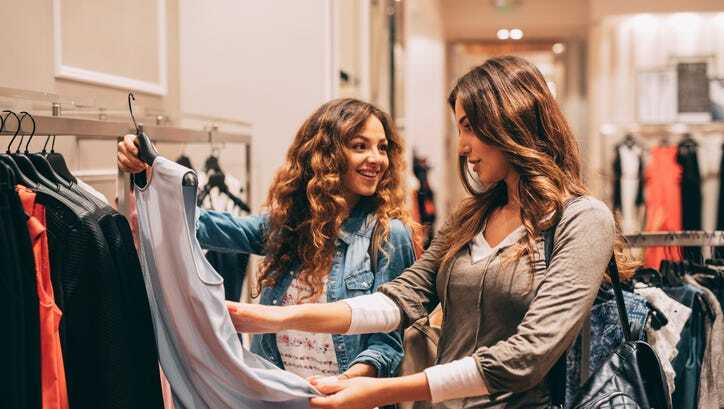 As an Insider, buying clothes gets even better, as you have access to a great deal at clothing store Rue 21! Insiders, log in to get $10 off every $30 dollars you spend in one outing at Rue 21! Click on 'Get Coupon' to receive your $10 off!